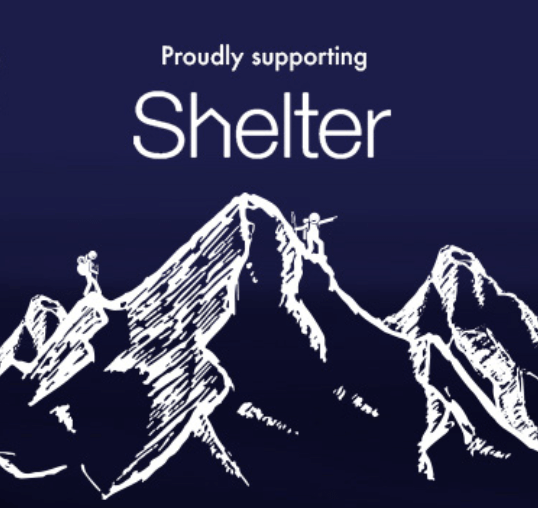 On Wednesday 29th August, the Tellon Capital Team are challenging themselves to climb the Yorkshire Three Peaks to raise money for Shelter. Shelter helps millions of people every year struggling with poor housing or homelessness through advice, support and legal services. Thank you in advance from the Tellon Capital team!